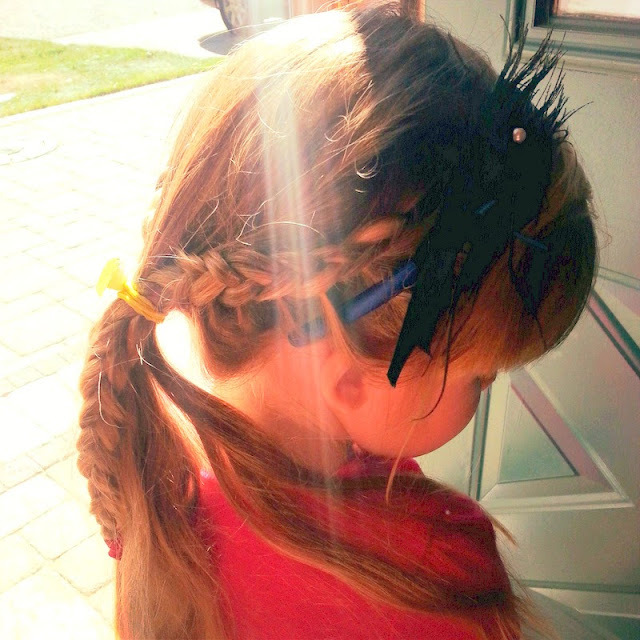 Earlier this week, I braided my niece's hair on a whim. She has the longest, most beautiful blonde hair, I've ever seen on a four-year-old. I was like, "I need to braid it!" ha She was more than compliant so when I saw her yesterday and her mom asked me to braid it for school, I was thrilled. She played her princess game on her Nana's iPad while I combed and then braided her hair. She had this heart rubberband that I used to put her hair in a ponytail after braiding it. hi!! i really love your blog. The layout is awesome and it is beautifully written. Gorgeous! You're quite a skilled braider! 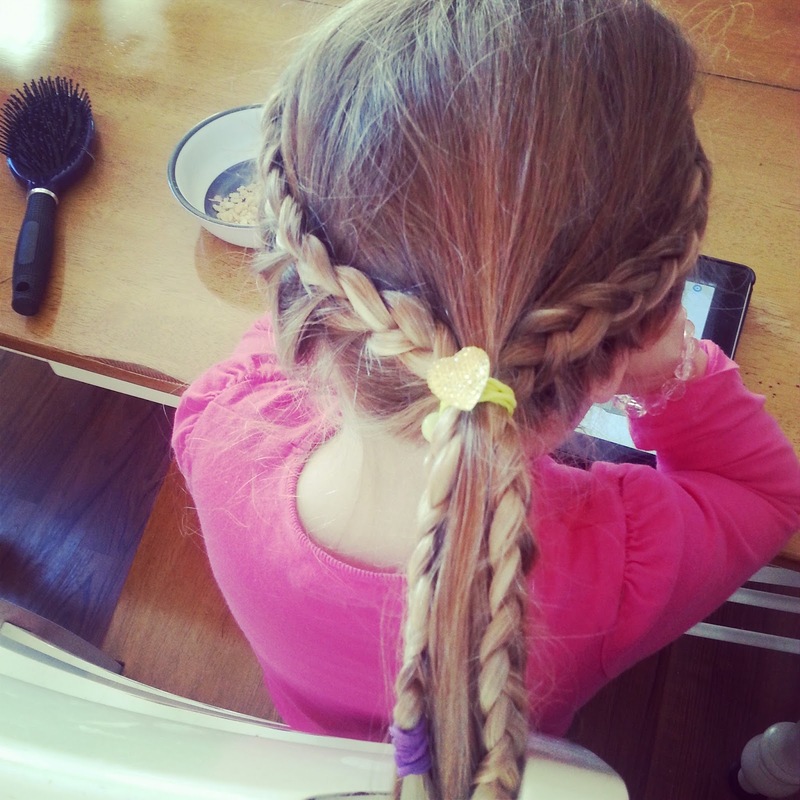 :) And what little girl doesn't love having her hair braided? I bet she was ecstatic!